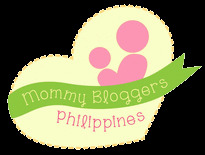 Who better to give kilig factors for a post valentine show? Real life lovers and singers KZ Tandingan and TJ Monterde, that's who! 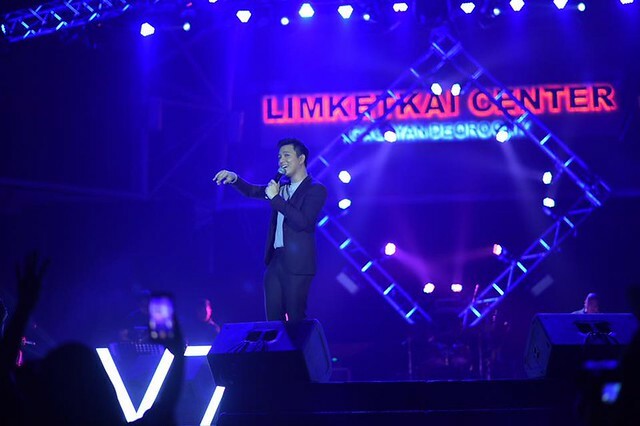 These Vivo local endorsers charmed their fans at a post-Valentine’s Day show at Limketkai Atrium in Cagayan de Oro City last February 17th. 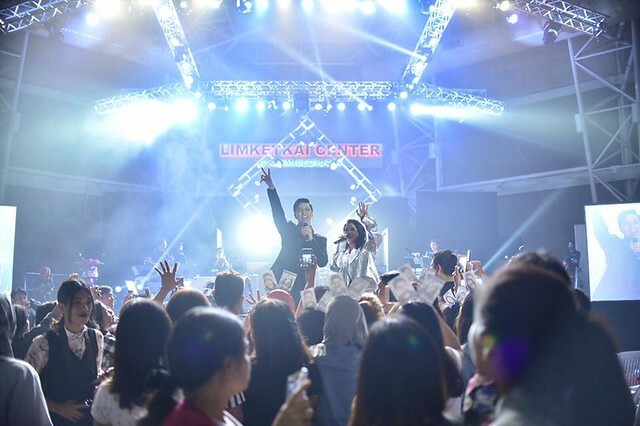 The concert, which also featured The X Factor alumni Jeric Medina, Chandreena, and Shameena Moorjani as well as CDO-based Visayan pop singer Winset Jacot, was made possible through the support of global smartphone brand Vivo. Jam-packed with fans of all ages, from all walks of life, the Limketkai Atrium witnessed the talented singers perform their hits. In between the songs, you can hear the fans scream while showing their love and appreciation for the pair. 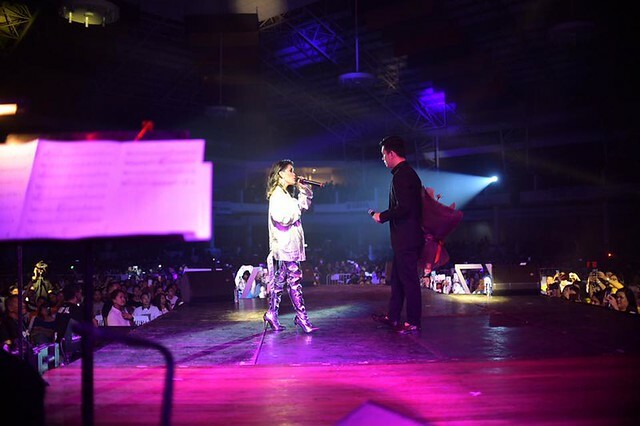 TJ and KZ showed undeniable musicality and chemistry during their post-Valentine’s Day concert in CDO. Unsurprisingly, Monterde and Tandingan did not disappoint. They hit the right notes and delivered a show for the books. They even performed a medley of Visayan songs, especially for their Kagay-anon fans. Tandingan and Monterde joined Vivo’s family in September 2017 during the launch of the V7+, the brand’s flagship smartphone that boasts of a 24-megapixel front camera and 5.99-inch all-screen display. Since then, the singers have performed at Vivo’s mall shows in and out of Metro Manila in helping spread the word about what sets Vivo smartphones apart from the pack. Tandingan and Monterde both expressed their gratitude to Vivo for helping them mount the show. “Vivo has always been supportive of our projects. We’re very thankful to them for helping us sing together for our fans in Cagayan de Oro,” the pair said. 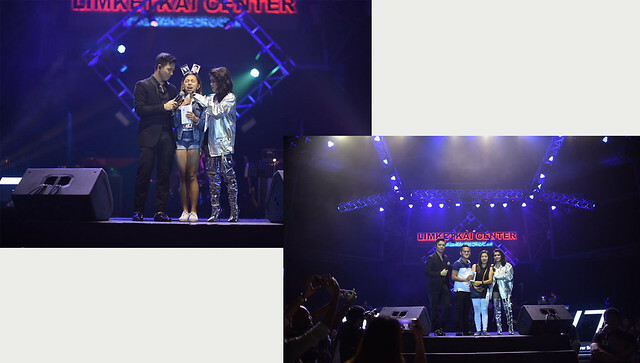 To make the event more exciting, Vivo gave away V7 smartphones to two lucky fans who posted online a photo of the concert using the hashtag #VivoxTVxKZ. TJ and KZ personally hand out two Vivo V7 smartphones to their audience during their concert. Two lucky fans got a Vivo V7 smartphone from their idols themselves. 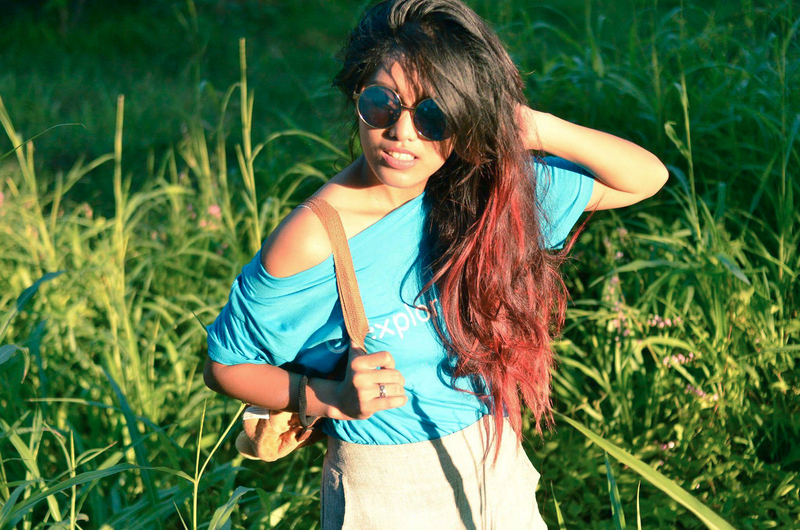 Dubbed as Soul Supreme, Tandingan hails from Digos City, Davao del Sur who won the first season of The X Factor Philippines in 2012. The acoustic balladeer, meanwhile, left his career as a radio personality and a host of ABS-CBN’s regional show MagTV in CDO to pursue his passion for music. In 2017, they released the official lyric video of their duet “Ikaw at Ako Pa Rin” after it went viral. It was also part of Monterde’s self-titled album.